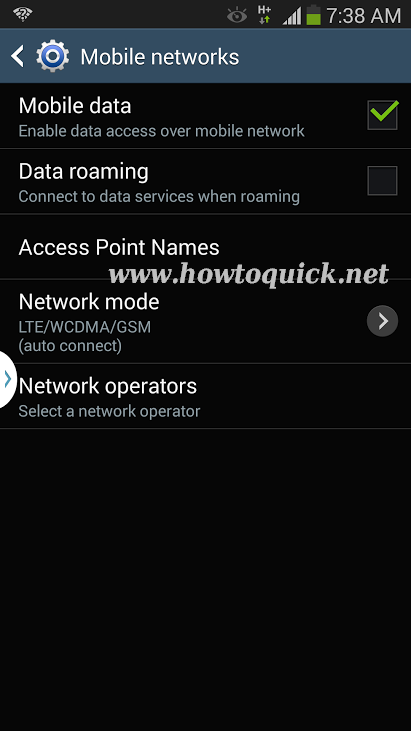 If you're using Samsung Galaxy Note 3 and you want to connect to high speed internet 4G or LTE network you can find the guide below on how to set your phone to LTE network mode. We all know how fast LTE in terms of downloading and uploading with your mobile, since Galaxy Note 3 is LTE capable you can make use of that feature when you are on LTE network coverage. Our telcos alreadly started rolling out LTE early last year and expanding more network coverage as part of their modernazation. 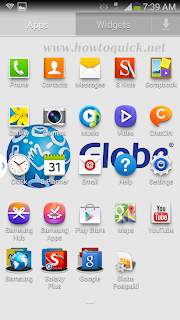 Most of LTE capable device are offered by Globe and Smart under postpaid plan that gives unlimited LTE data, in this guide we are using Note 3 which is available at All in Plan 1800 and mySuperPlan 1799. 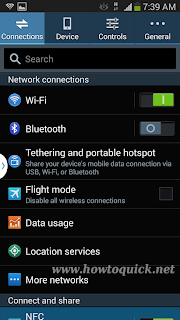 Select 'More networks' on Connections tab. 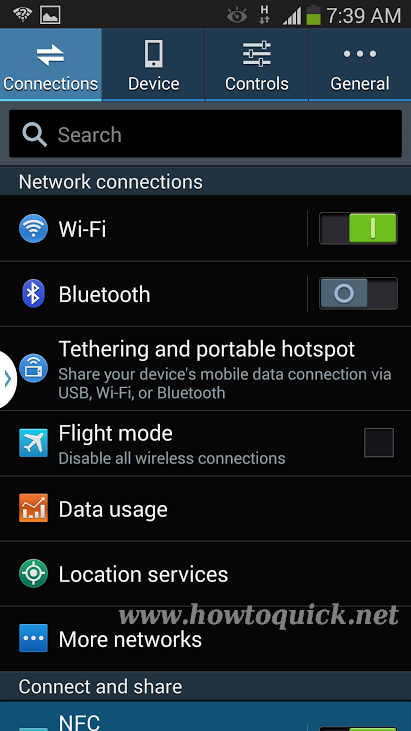 On Mobile networks menu check 'Mobile Data' check box. 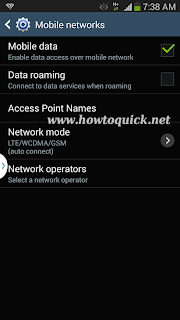 Go to Access point names, select APN for prepaid or postpaid or you can manual add new APN by tapping + sign. 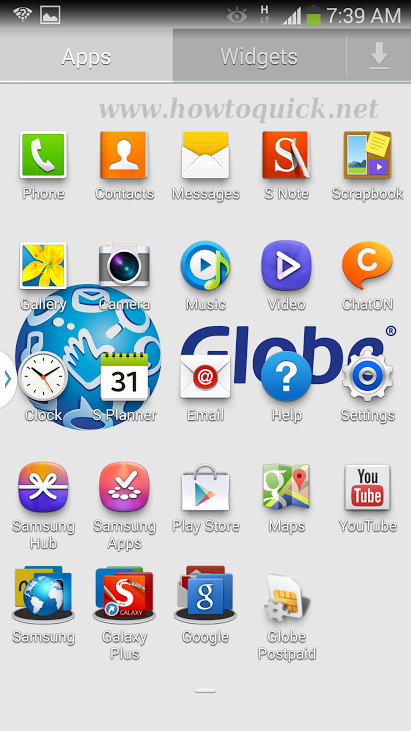 Click back then tap on 'Network Mode'. Select LTE/WCDMA/GSM (auto connect) mode. 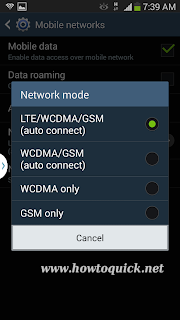 That's it, LTE/WCDMA/GSM is selected you are able to switch any of those 3 type of network depending on what is available on you area.